A tie dyed Haori in soft mauve. All silk, fully lined and hand sewn. A few tiny marks but otherwise in excellent condition. SKU: 11598. 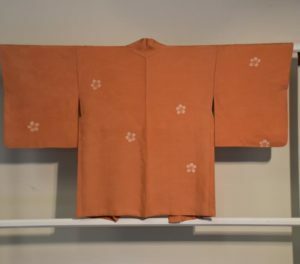 Categories: Haori, Textiles. Tags: shibori, silk, vintage.